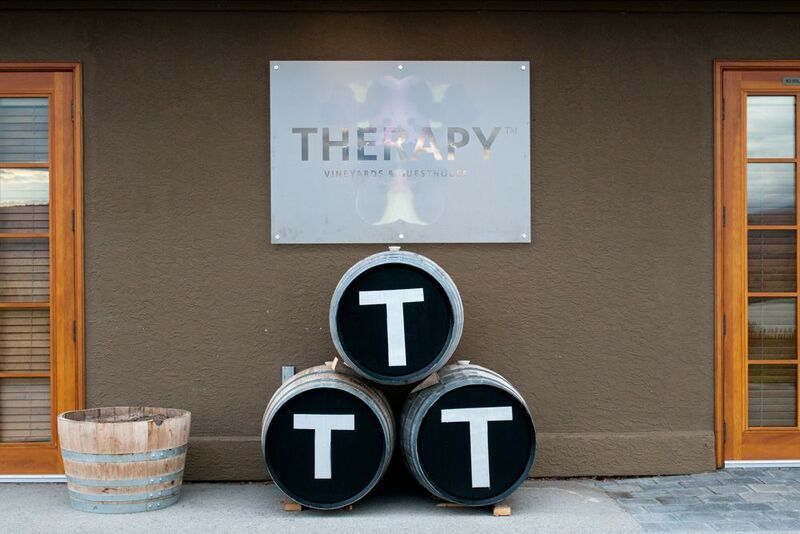 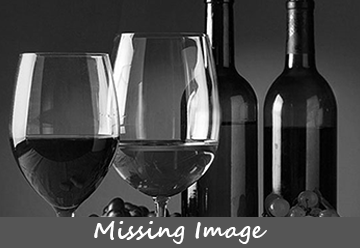 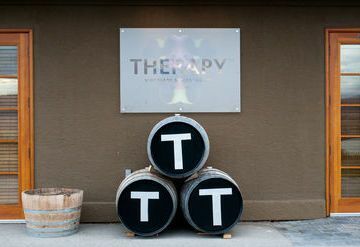 Therapy Vineyards is obsessed with producing premium wines that can hold a candle to wines produced anywhere else in the world. 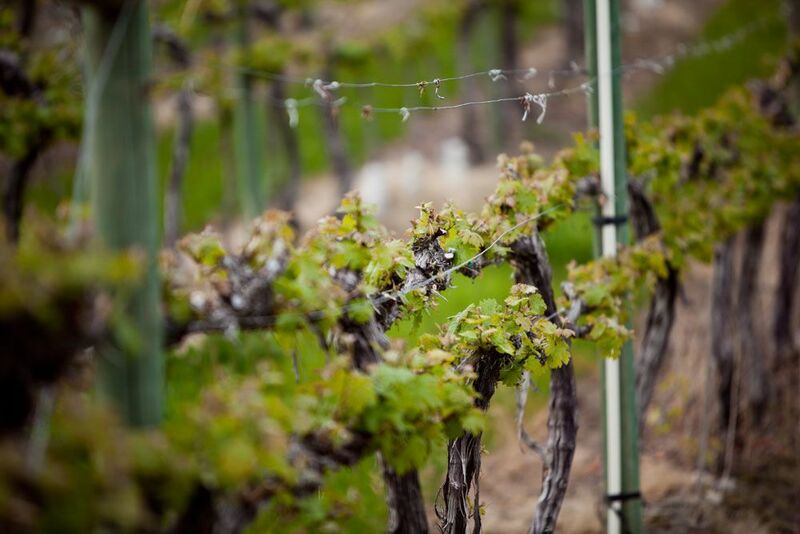 Combining seasoned expertise in vineyard operations with skillful artistry in the winery, they have been able to produce powerful, fruit-forward styles that reflect the terroir of the vineyard. 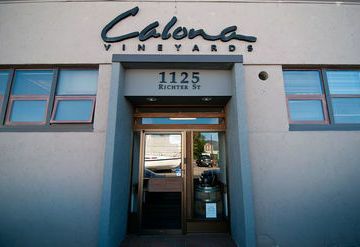 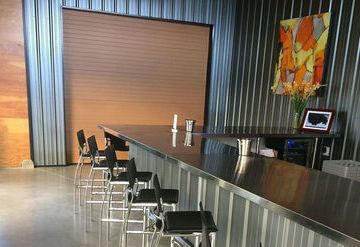 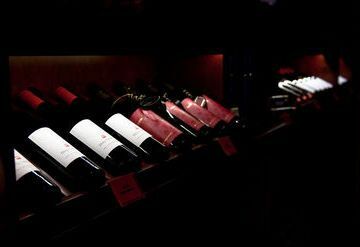 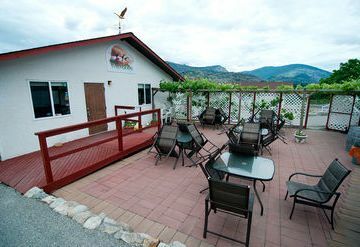 They use only traditional small barrels and winemaking techniques that result in wines with stylistic layering and complexity. 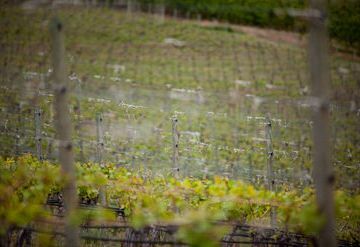 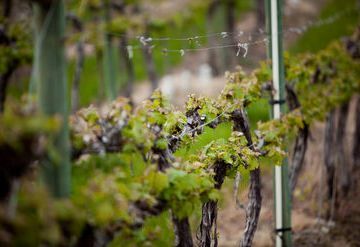 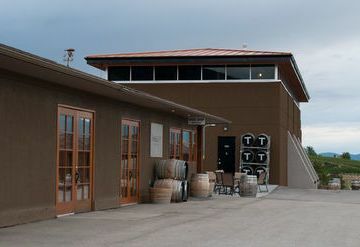 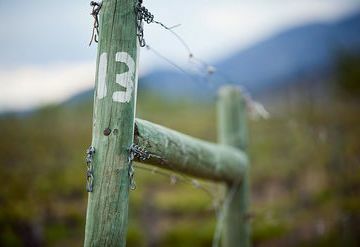 The 10-acre vineyard has 10- to 14-year-old vines that have produced bountiful crops and have produced several award-winning wines. 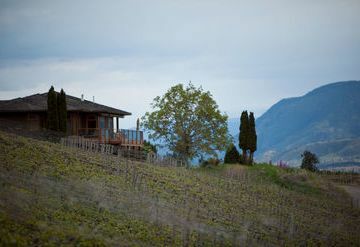 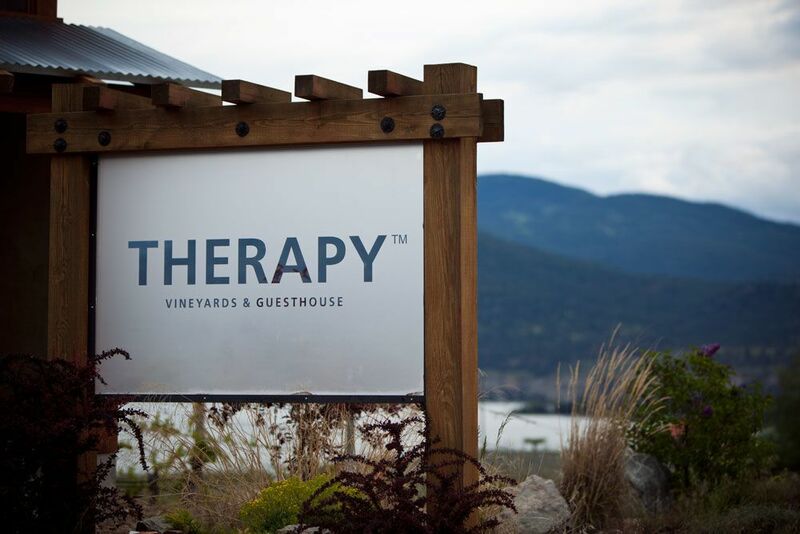 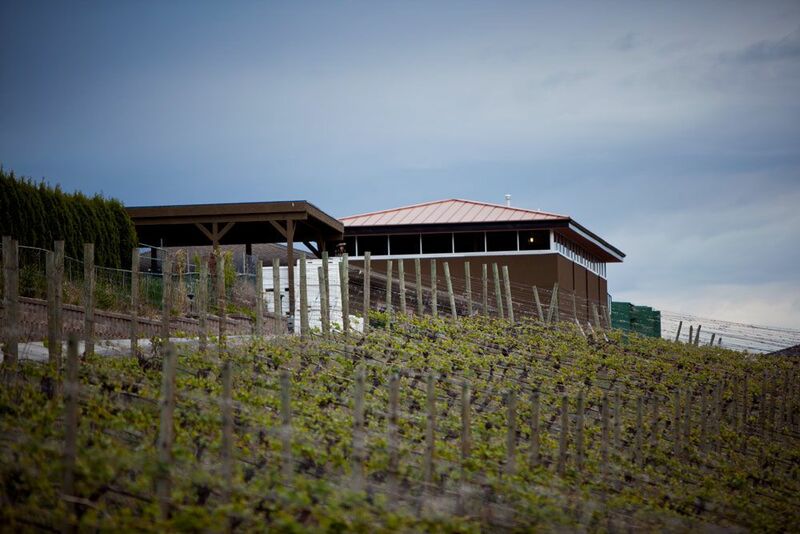 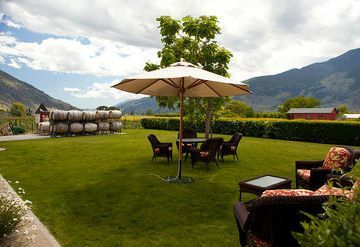 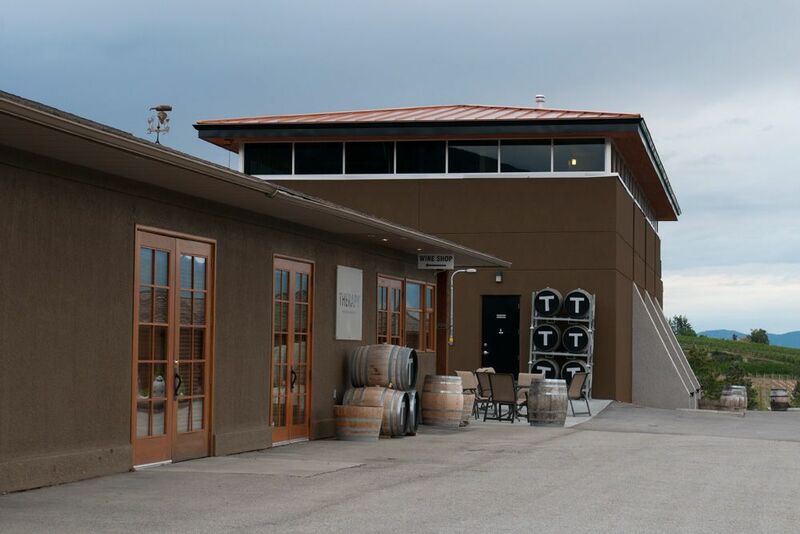 With its west-facing orientation and close proximity to the lake, Therapy Vineyards is able to enjoy long, hot days and a long growing season. 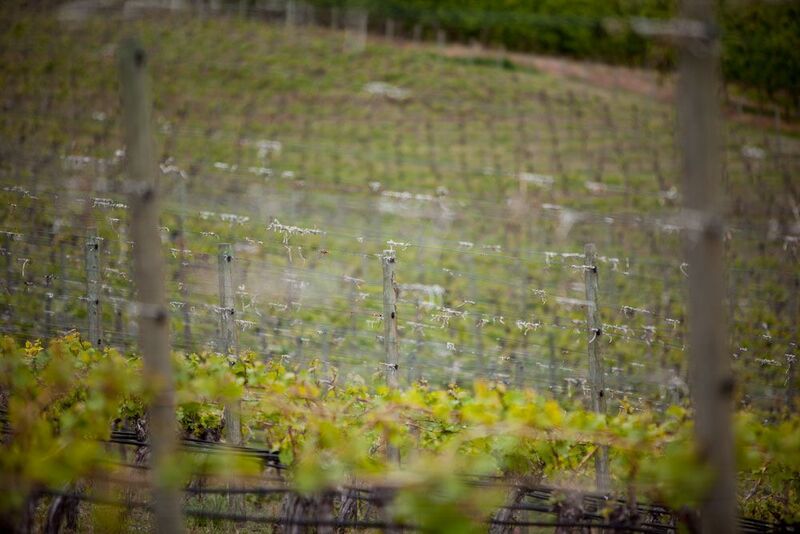 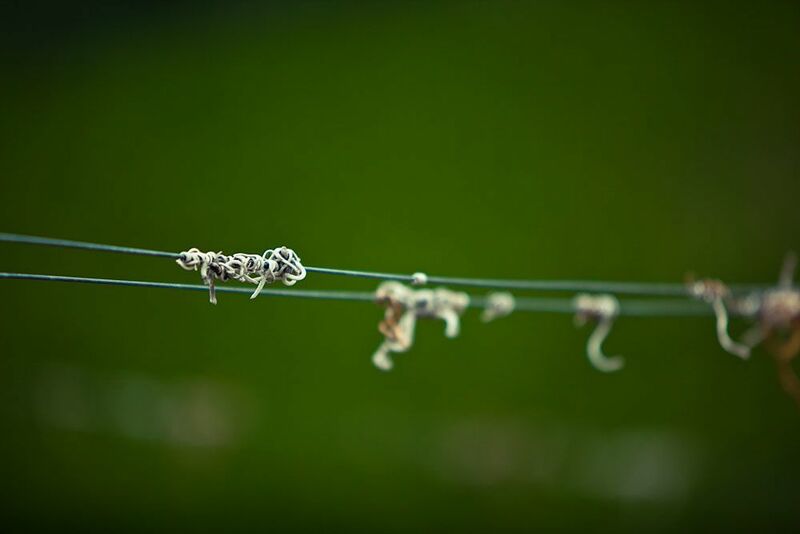 These beautiful surroundings are not only pleasing to the eye, but they are pleasing to the grape and are very inspiring to both human and vine.